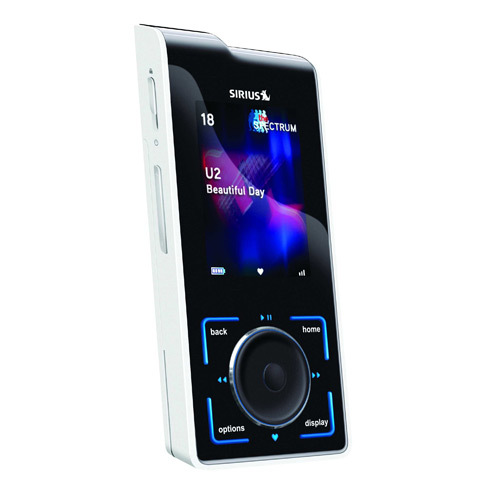 Enjoy portable audio entertainment wherever you go. 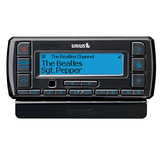 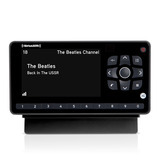 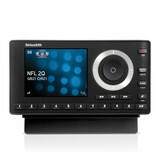 Listen to SIRIUS radio live, stored or via WiFi - plus enjoy your own personal MP3 library. 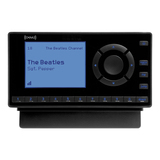 Add optional accessories for customized performance in your vehicle, home or office.